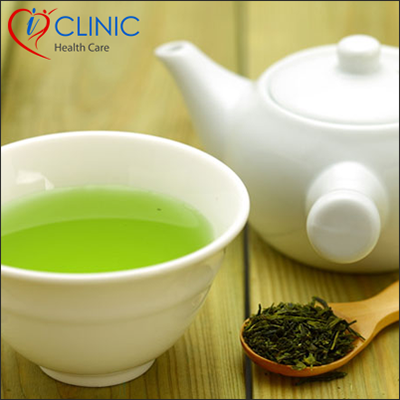 You must prefer green tea to grow your hair faster as it stimulates hair follicles. Green tea is a good and natural source that is also used in herbal shampoos and conditioners to remove split ends and enriches your hair. Green tea stops the root cause of hair loss. Hence, drinking green tea will also enhance the natural beauty of your hair while preventing hair fall too.